Recently we hosted a couple of young travelers in our home for a labour exchange – have you heard of Helpx.net ? A great way to meet new people, learn about other cultures and get some jobs around the home done too. This time around we say thank you Jessie and Scotty (and Adele and Kendal who also stayed briefly with us). 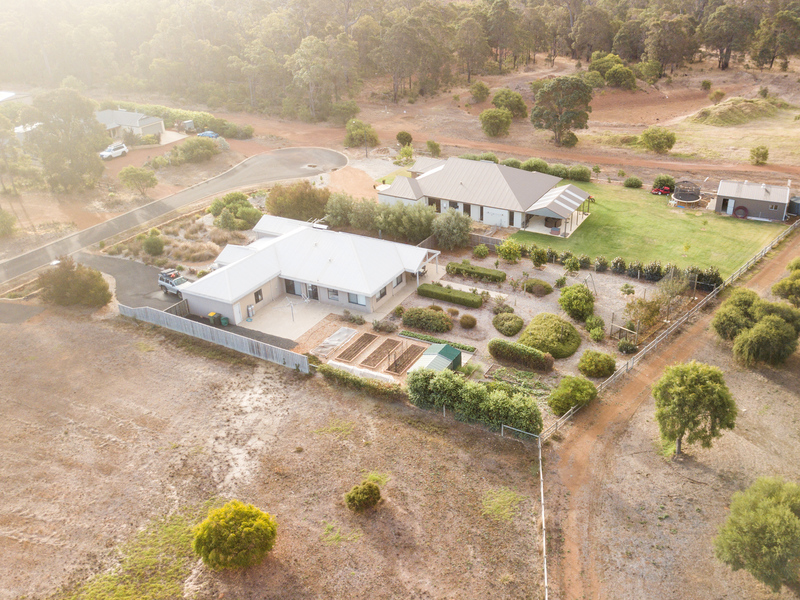 We have Scotty and Jessie to thank for this wonderful drone image of our house and garden. To learn a little more about Jessie (and see more shots of our garden/home) and read about the helpx experience first hand- check out this blog post http://theycalleditparadise.com/blog/helpx-travel-affordable-experience-culture-meet-lovely-locals/ Thanks Jessie. It was lovely to meet you both.